I am very satisfied with the performance of this cpu. It runs every game I throw at it with no trouble at all. Very easy to overclock with the Asus mobo I got my chip to a mind blowing 5 ghz with some simple tweaking in the interface. One thing I would like to point out that a stock 8700k will run rather hot and this was unacceptable to me and for my intense uses. 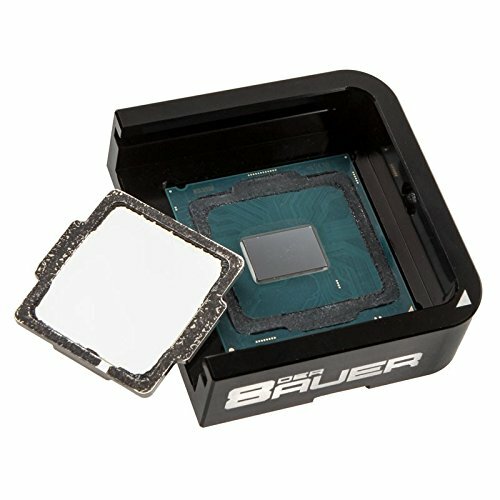 I delidded my 8700k using the der8auer Delid Die Mate 2 - CPU IHS Heatsink Removal Tool. Flawless performance after. I used Thermal Grizzly Conductonaut Thermal Grease Paste for the IHS and I was able to go from over 80 c to down to fluctuating temps of 55 c-64 c.
What can I say about this cooler? It's AWESOME. Keep's my cpu cool and looks great with my build. I love the breathing effect. I wanted quality and I choose the best mobo that I could get my hands on. Asus has never disappointed me in the past and has not comprised on their quality. Excellent performance and heat distribution is great. 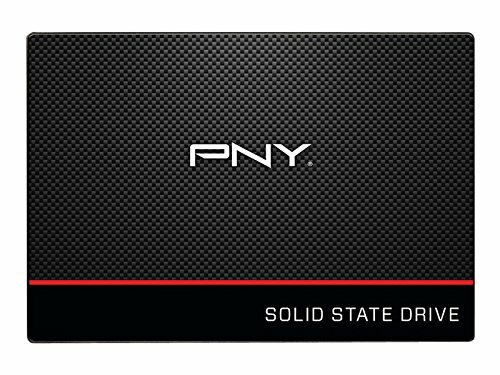 Needed a small ssd to store editing software and PNY was at the right price for me. Fast and quite. Will eventually upgrade to a Samsung Evo with more space. Used this M.2 for my OS. FAST and very efficient. A must have in modern builds today. 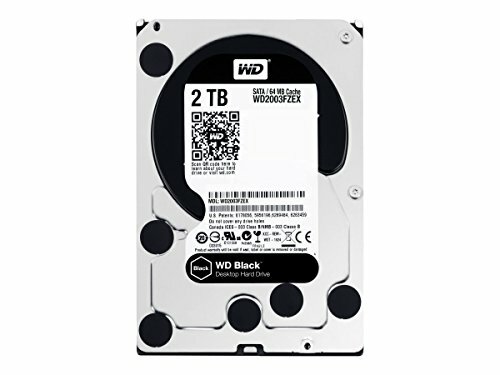 Using this for all my games and extra software. Really quite and very fast. Would recommend. Quite! Good performance and modular! Excellent performance. Brought my 8700k temps down by almost 25! 1151 socket. Easy to use. A must have for anyone who plans to delid! Hot damn, performance and looks good! 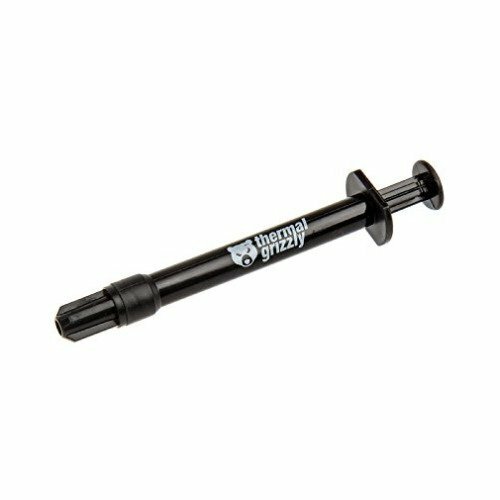 Would you recommend the Der8auer IHS remover tool? 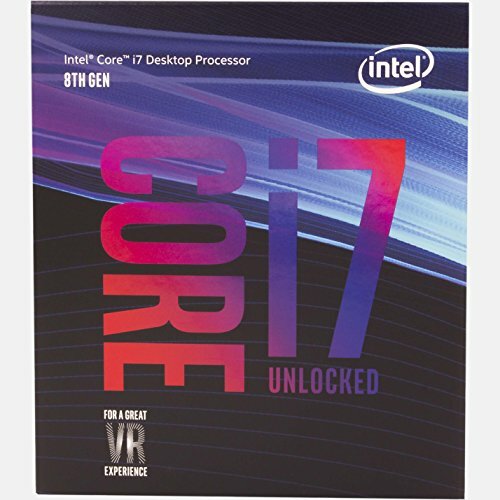 I'm thinking about doing delidding my i7 on my next build. Sorry for the late reply! And YES! It's soooo easy to use. I had my little boy (6 years old) help me and if it's easy for him to use well I recommend for everyone given proper guidance and supervision is presented prior to starting. Did you manage to connect RGB fron panel? That is strange? 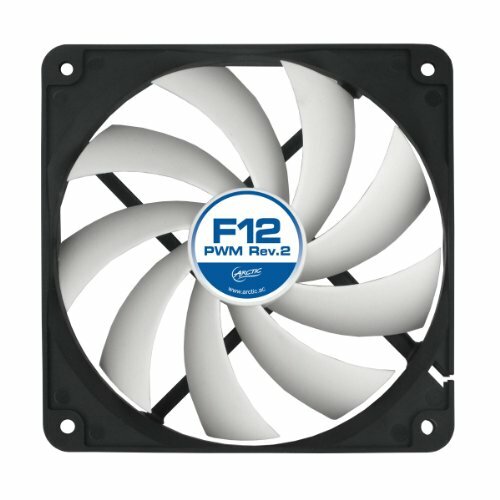 Have you contacted Inwin over the issue??? I will send out an email as well. Maybe it's a header issue?? 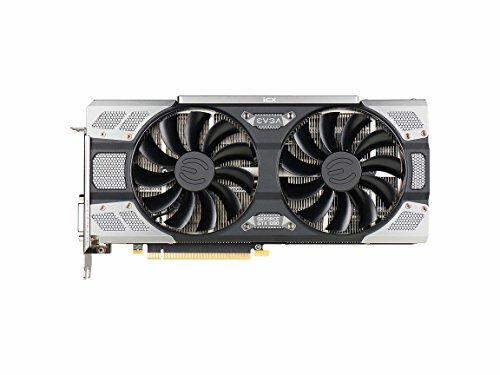 Can you tell me, is the PSU shroud removable? I'd like paint it white with the white version of this case. Sorry for the late reply! It is possible to remove the shroud but you need to remove the metal punch screws/stamps. Not exactly sure what they are called. The shroud is not held in normally with screws. Can you control the case lights? Is there a white setting? You can with AURA sync. All the colors.